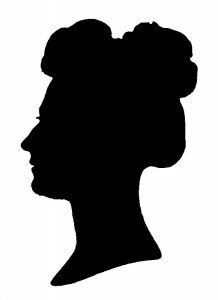 From school teacher and mill worker to scientist and civil right activist, Westford has an abundant history of outstanding and courageous women and we will introduce you to just a few of them. 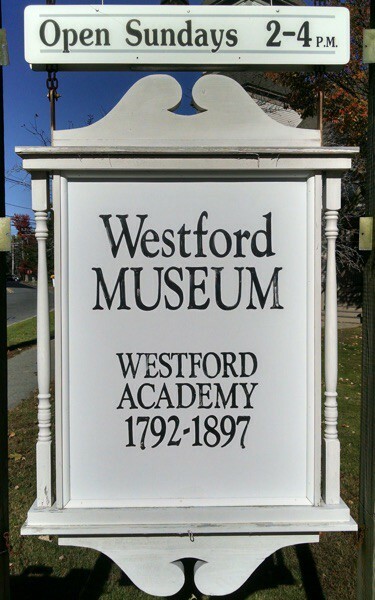 With visual assistance from the Museum’s Westford Women Dolls, you’ll hear how their lives made a difference in our town and world today, while enjoying samplings of wines from Aaronap Cellars, paired with chocolate, cheese, and sweets (non-alcoholic drinks will be provided). 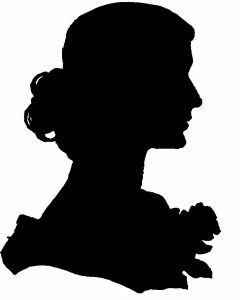 Also, please join us in honoring Ellen Rainville, a modern Westford Woman who has contributed much to shaping all our lives. __# of tickets at $40. Westford Family Funfest for their support of the “Wild Women of Westford”.